Announcement PSquare Scents on Etsy. Love the incenses!!! The smell actually stays around for a quite a bit which is exactly what I was looking for. So thank you so much for making them! Will be back for suuuure! HI I have been making candles and soap since 2004. It is a science and an art form. 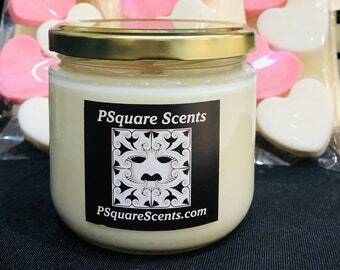 I love creating items that smell good and that are good for you. This is my craft.